8/01/2010�� I'm a big fan of Windows 7's Libraries feature, which makes it easy to find the documents, music, pictures, and videos scattered across various locations on your hard drive. 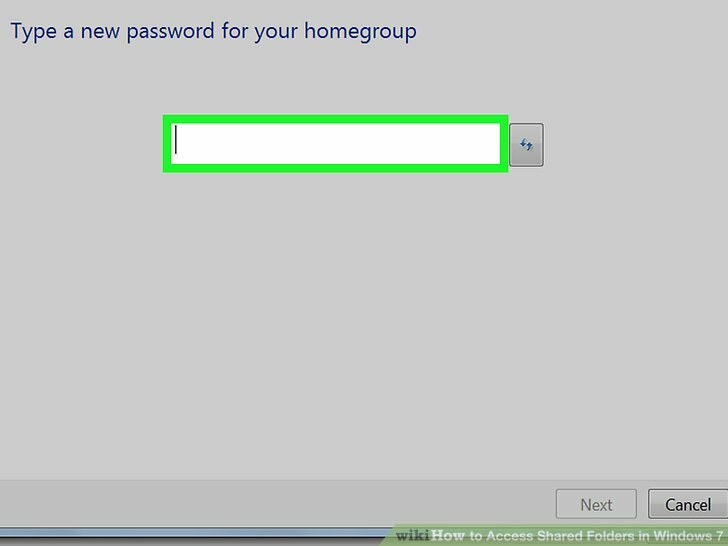 Unlike Windows XP, Windows 7 makes the startup folder for all users of the computer a hidden system folder. 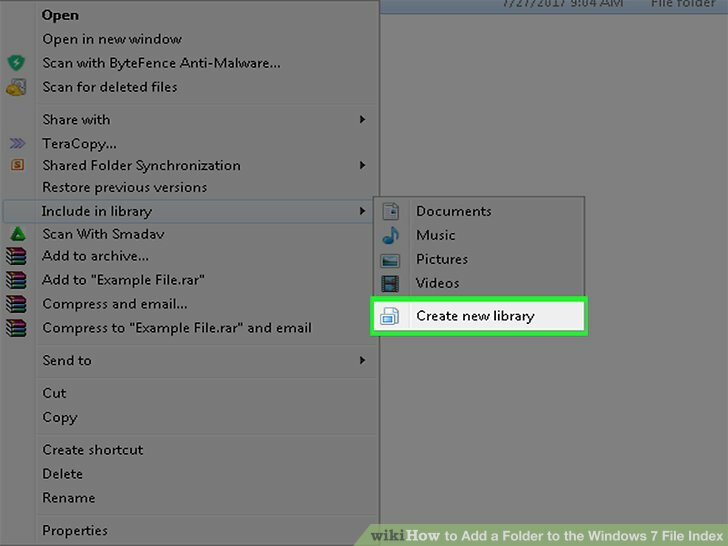 Rather than go through the trouble of locating and un-hiding the startup folder, use the tricks in this article to add any program to the startup menu for the current user or all users of a Windows 7 computer. Enjoy!